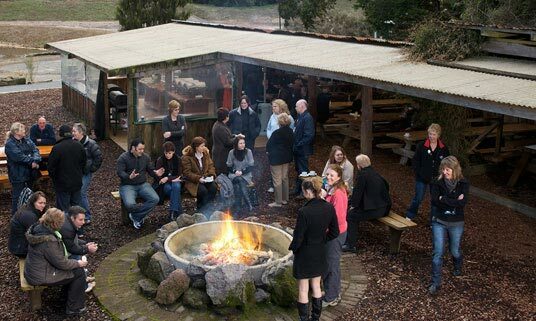 Find the ‘best shot’ in your team with this test of accuracy and skill, using real shotguns and live ammunition. It’s not as easy as it looks but you could be surprised! 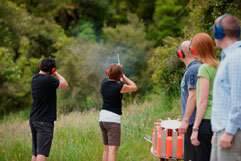 Claybird Shooting in Rotorua is an excellent team building activity, giving members of a group time to bond, while learning a new skill. 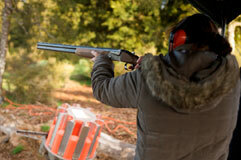 Contact us for a tailor made activity programme including Claybird Shooting.